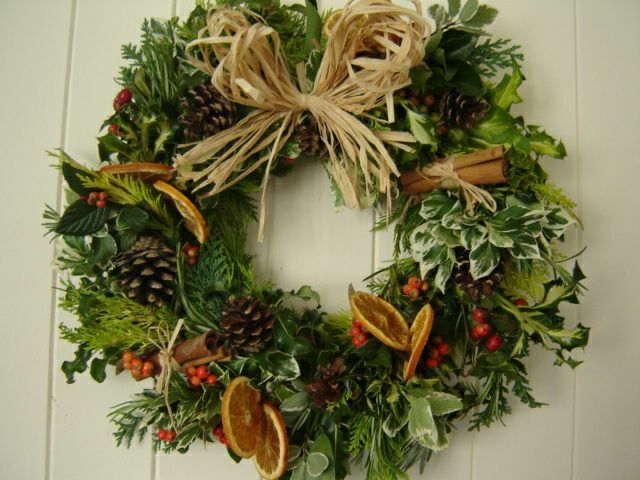 We are hosting a Christmas Wreath Making evening in conjunction with Flowers by Eden. All the materials are provided for you to make your very own Christmas wreath to hang on your door with pride! After an initial demonstration showing how to make a wreath, you can then get creative to make your own, unique design, with expert guidance from Flowers by Eden on hand throughout the evening for extra tips and tricks. Tickets are £25 and, as well as your wreath, this includes a glass of red wine and a mince pie. There'll be other drinks available too, as well as a festive raffle.